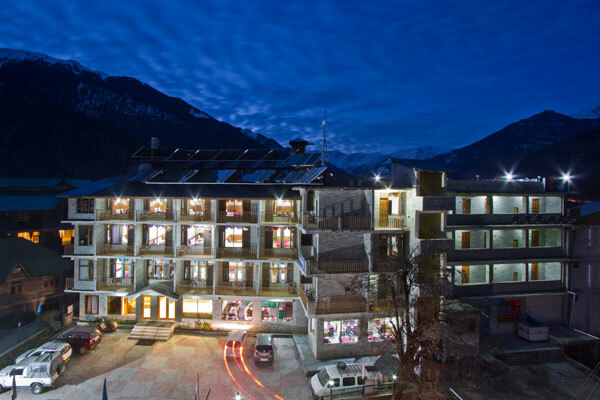 Welcome to Hotel Sarthak, Sarthak Resorts is a well-known chain being run by the elites of the hospitality industry. 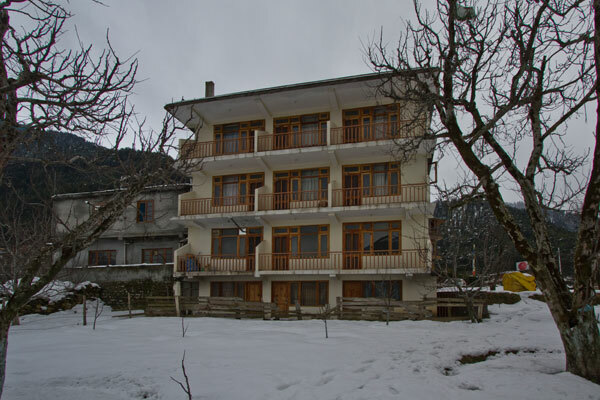 The group has grand properties in Manali. All the properties under this chain are well-appointed and decked out with all contemporary amenities for a delightful staying experience. 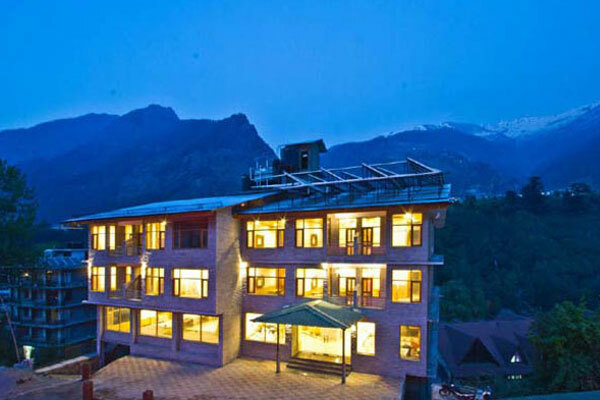 Nestled in the midst of peace and serenity, the properties are in close proximity to popular travel hubs and tourist attractions of Manali. Book your stay now for an unforgettable tour.